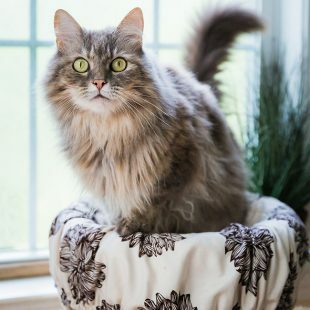 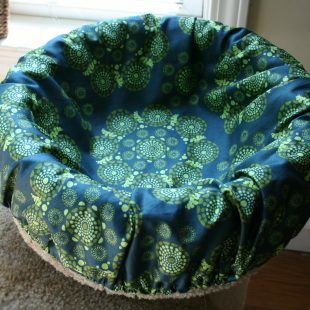 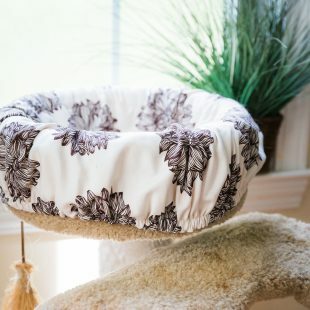 Available now – Cat Perch Covers and Pouncin’ Pouch Toy! 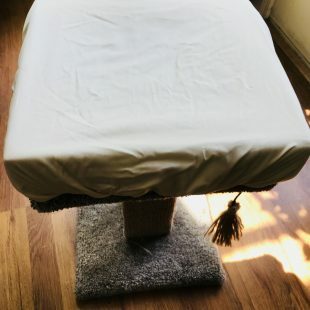 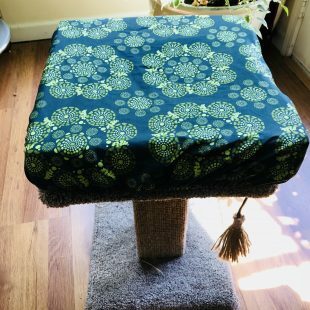 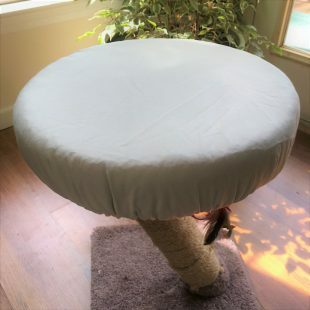 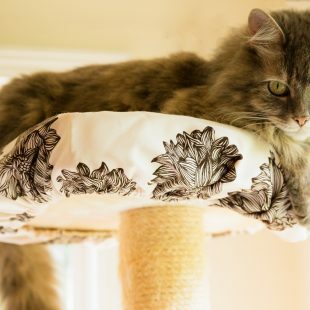 For a fraction of the cost of a new cat tree, you can get a Cat Perch Cover. 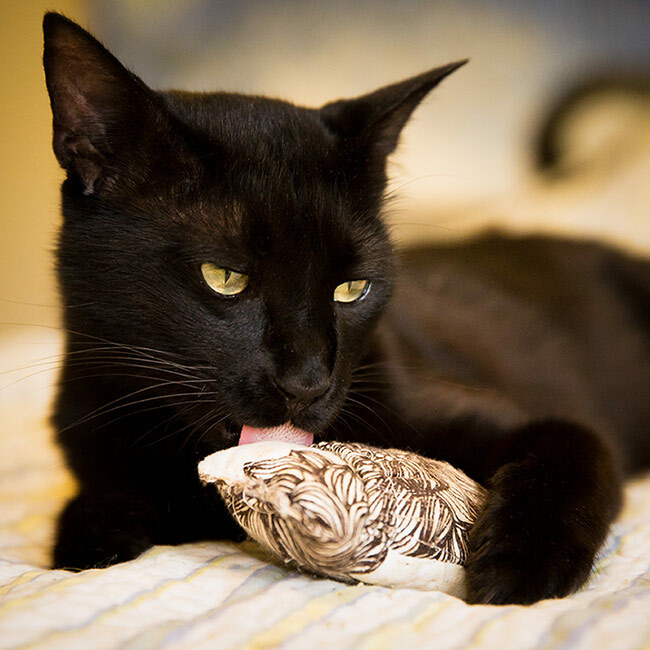 And you can spend less time cleaning cat hair, and more time cuddling with your cat.